What an incredible first semester it has been for Blue Notes! We became a chartered club, had our official debut at the G.L.A.S.S. Open Mic Night, and hosted our very first showcase. 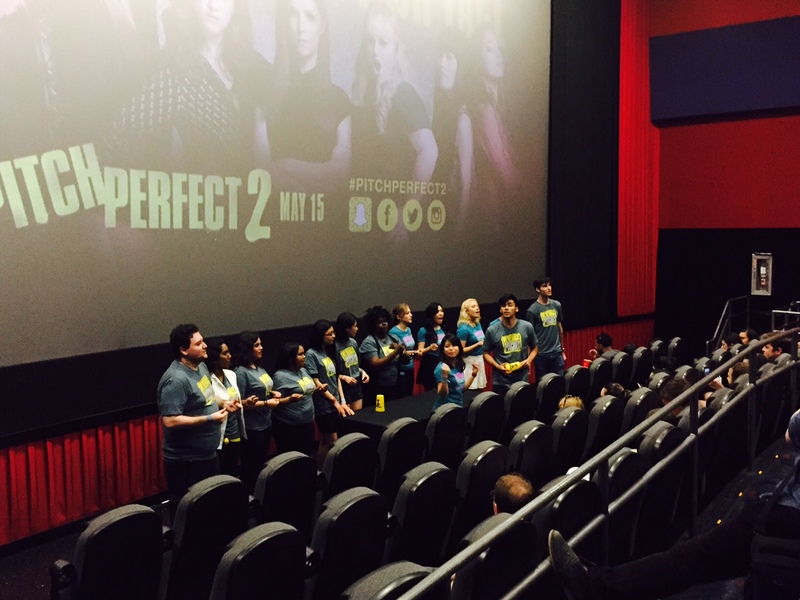 If that wasn’t exciting enough, we ended the semester with our very first off-campus performance at an early screening of Pitch Perfect 2! Having only performed for the Baruch student body and our families and friends in the past, it was extremely daunting to perform for an audience of strangers. But they were all there because they loved a Cappella music and soon people had their phones out to snap pictures and videos and even clapped along! It was the best feeling in the world. 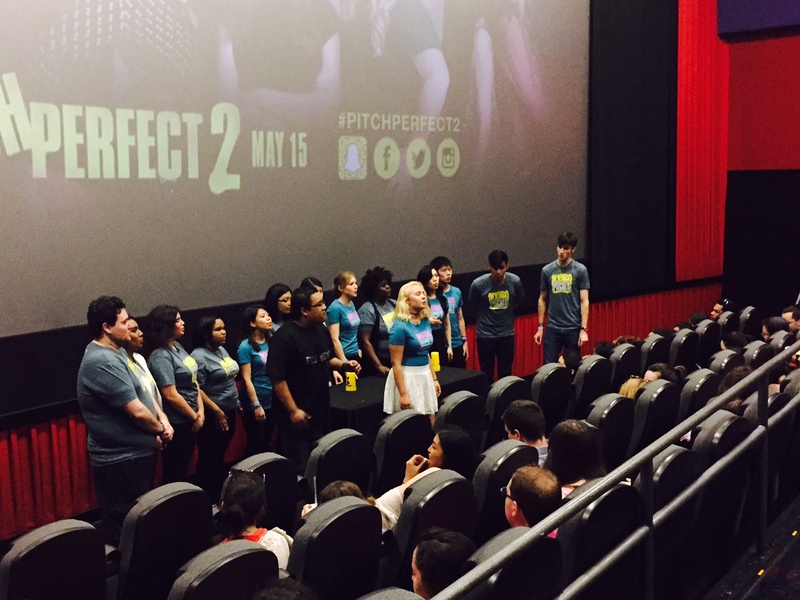 Many of our members were so inspired by the first Pitch Perfect movie and longed to be in a group like the Barden Bellas. Finally being able to create that community at Baruch with Blue Notes and have this kind of opportunity is such a wonderful full circle moment for us. We’re so honored to have been given this opportunity and can’t wait to see what other opportunities will come our way in the future! 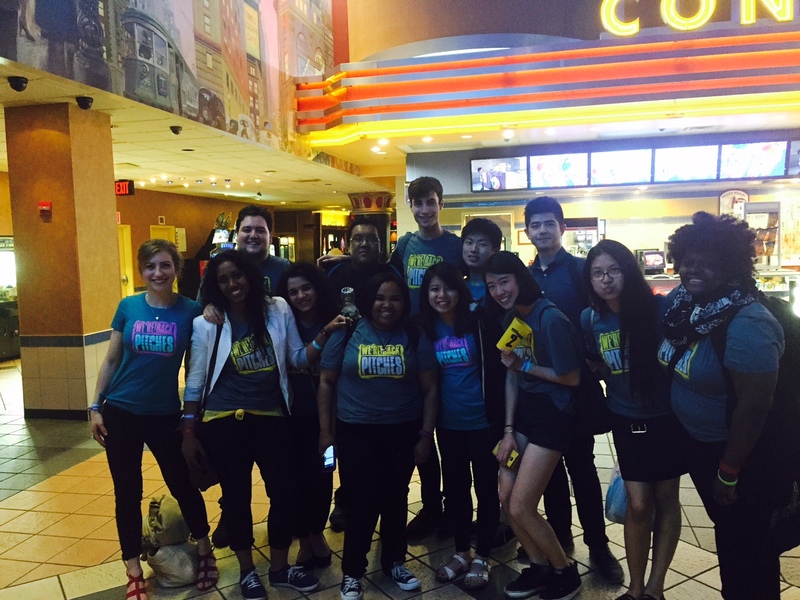 Previous Post Blue Notes is now online! Next Post Presenting the Blue Notes Diaries!